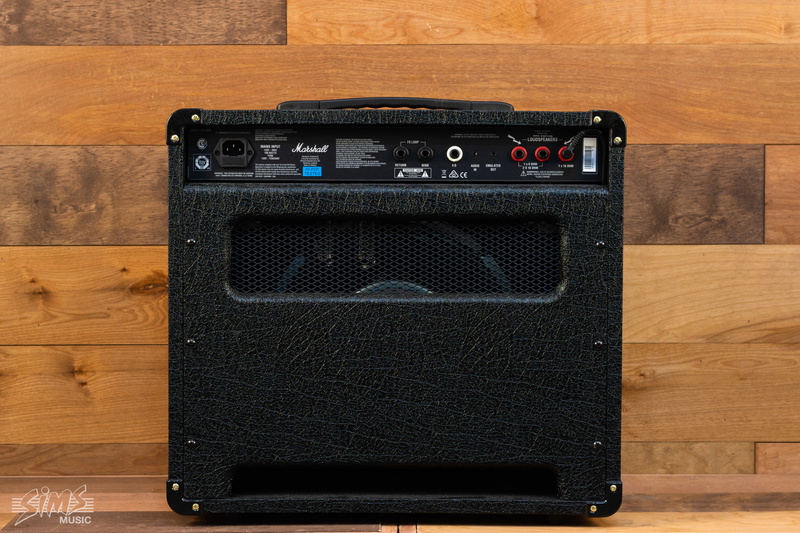 Tap into burly Marshall tone anywhere from your bedroom to the stage, with the Marshall DSL20CR tube combo amplifier. 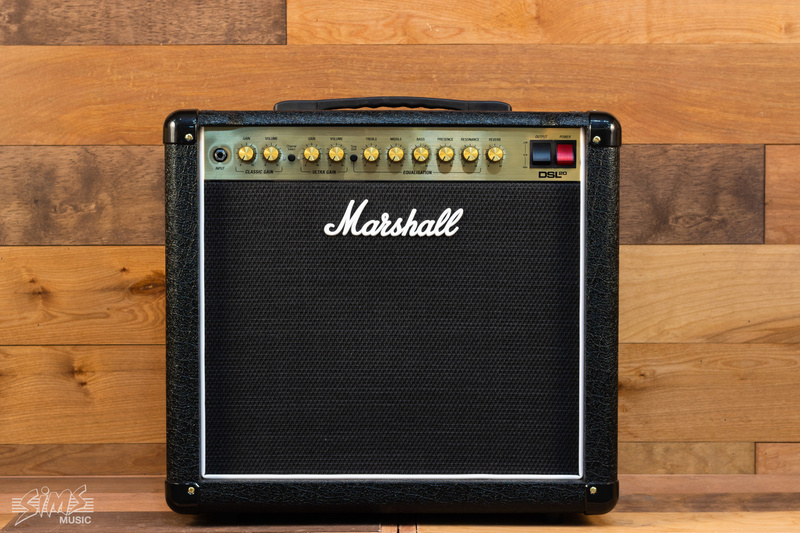 Tap into burly Marshall tone anywhere from your bedroom to the stage, with the Marshall DSL20CR tube combo amplifier. With per-channel Gain and Volume controls, a dedicated Resonance control, reverb, and an effects loop, the DSL20CR is ready to rock. And with its adjustable power level, you can dial in cranked-amp tones that won't wake your neighbors — or even use the Softube speaker-emulated output for direct recording and monitoring. Marshall even refined the EQ section for extremely versatile tone shaping. From glassy cleans to bone-rattling crunch to blistering high gain, your wish is the Marshall DSL20CR's command.